1. What is Bharat QR? 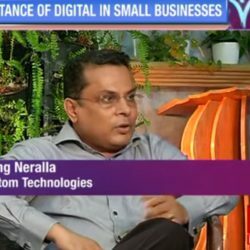 With every individual and business racing towards becoming digitally equipped, it is crucial to acquaint one with the current norms and attributes of digital payments…. 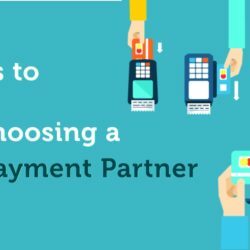 10 Reasons why your business should start accepting digital payments NOW!